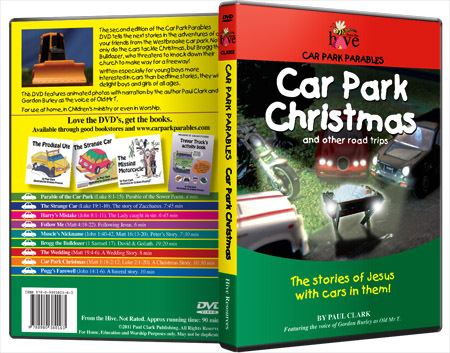 Imagine the Christmas Story, with cars in it! And 8 other stories. 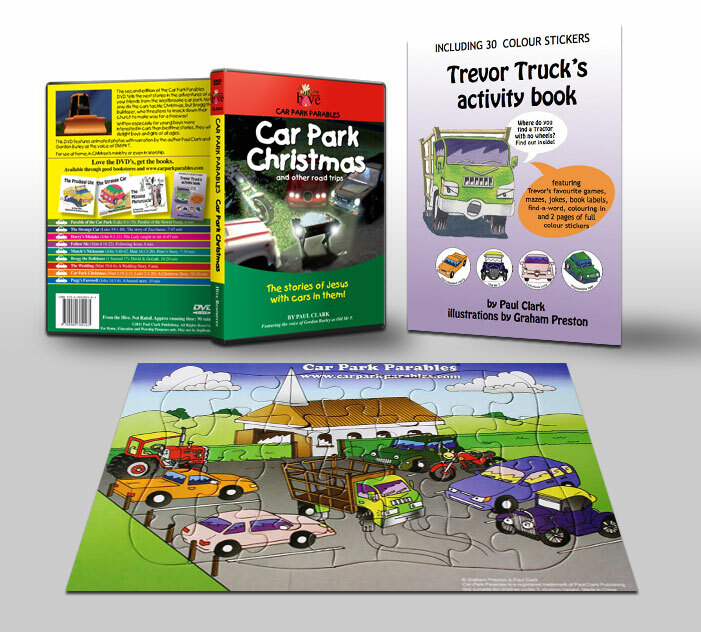 Imagine the Christmas Story, with cars in it! 9 Episodes, 60minutes in all. Also features David and Goliath. The Parables of the Sower. 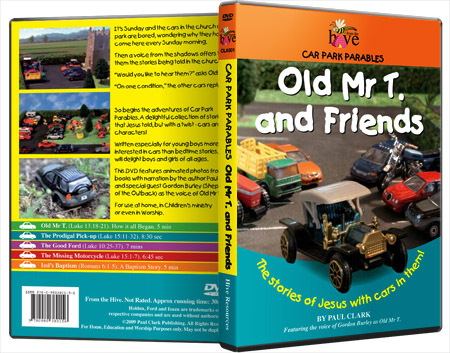 Zacchaeus [The Strange Car], Harry’s Mistake [John 8], Follow Me, Muscle’s Nickname [Peter’s Story], A wedding Story. A Funeral Story.